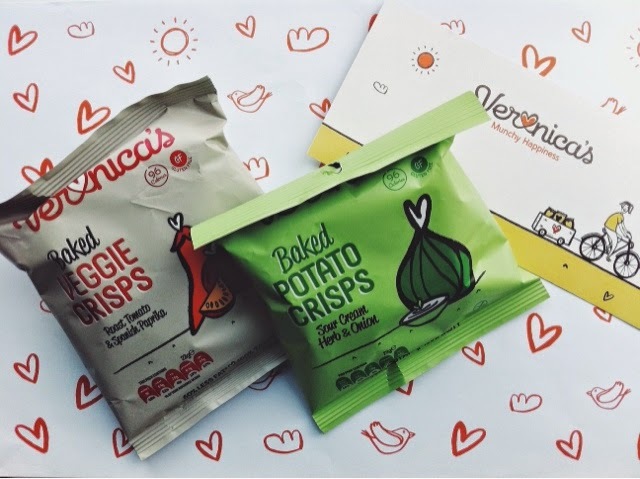 Veronica Snacks is a company based in Ireland. They aim to provide healthy snacks that are still super tasty! These are now avaloable in a number of Tesco stores, so you should be able to pick them up. They have a number of different flavour avaliable including: sour cream & herb onion, Barbecue, Tomato & Spanish Paprika, Roat Garlic and Mixed Herb these are all organic and gluten free. I got the Roast Tomato& Spanish Paprika and the Sour Cream & Herb Onion I personally prefer the Sour Cream Herb & Onion as these are a light flavour where as the others are a spicier flavour and tomato definitely stands out. Both of these are lovely flavours and i would recommend these for a light tasty snack.